Christmas is coming, and the Hatters support are full of festive cheer. As we approach the halfway point in the season, after a tentative start, things are starting to look rosy for the Hatters. 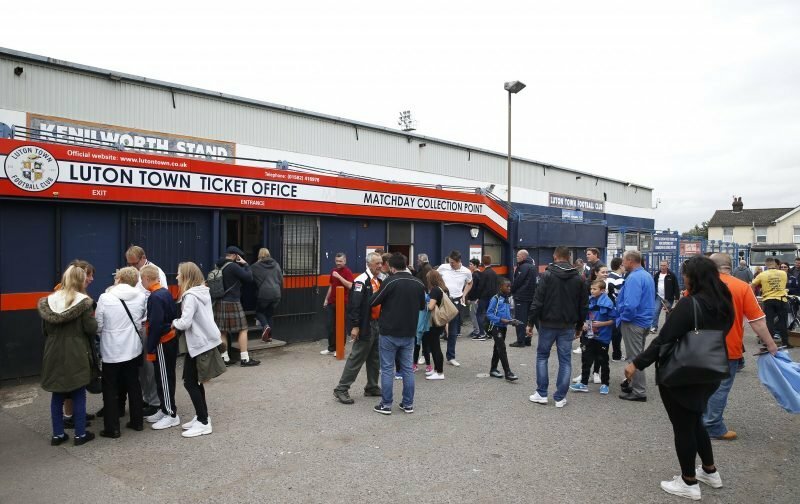 A recent run of fine form has seen Nathan Jones side climb to second place in the League One table and promotion is, once again, the buzzword among the support. This afternoon, Luton Town welcome Burton Albion to Kenilworth Road, for a League One fixture. For Nigel Clough and his Burton Albion side, it has been a historic week. A marvellous win, away to Middlesbrough, has seen Burton secure a two-legged Carabao Cup semi-final against Manchester City. The fixture today will be a tough one for Luton, Burton were a Championship side last season and, despite being relegated, kept the nucleus of their side. Life back in League One hasn’t seen Burton have the best start to the season with the club adrift of the promotion race, in 15th position in the table, some 17 points behind the Hatters. With the kick-off looming large and with the ground starting to fill up, we are now able to bring you the team-sheets to peruse. ???? Here is how the #Brewers line-up against @LutonTown this afternoon!